Mahoney Design is a creative agency build to help your business grow, develop and evolve. 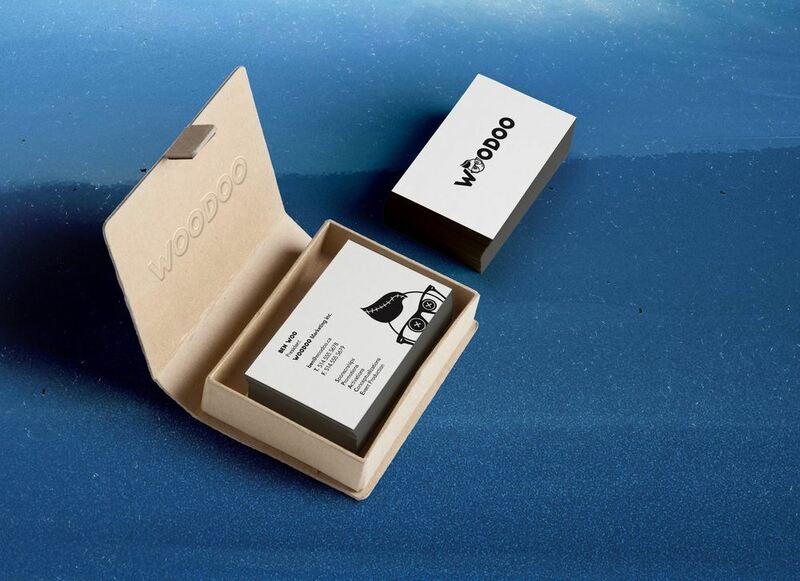 These are the results of the work performed with Woodoo Marketing for its branding. Logo and Business Cards developed for Marketing Firm. The strength of this firm is in its creator who has a unique style and name. Their logo reflects this.